Who's complaining about Super Containers? I have a contrasting experience to the other threads I have seen lately. 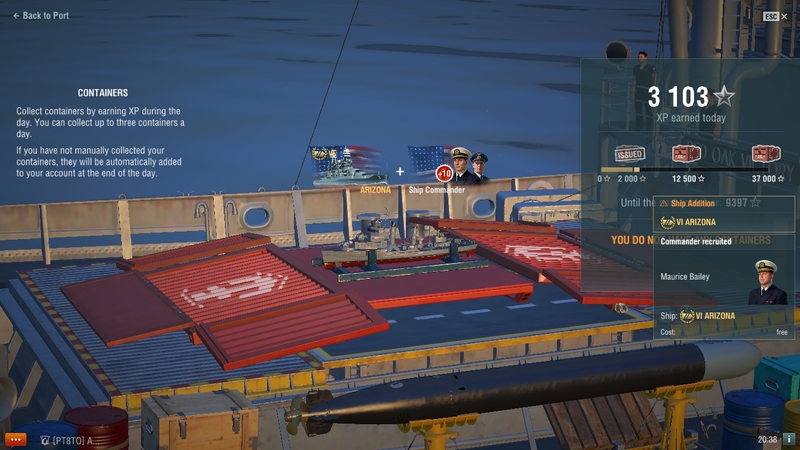 In the last 3 weeks, I have pulled in at least 6-7 Super Containers from the daily XP roulette. 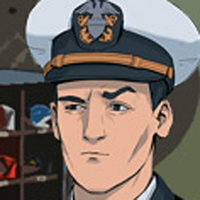 HMS Hood with 10 point Captain? Blessed be the RNG. I would like to know what my chances were of that happening. Anyone else have a similar story? Is this the hidden perk of buying 100 Mega Xmas boxes, or shall I await my karmic downfall? That would be nice, I have only seen like 3 the whole time playing this game. I have fun regardless. 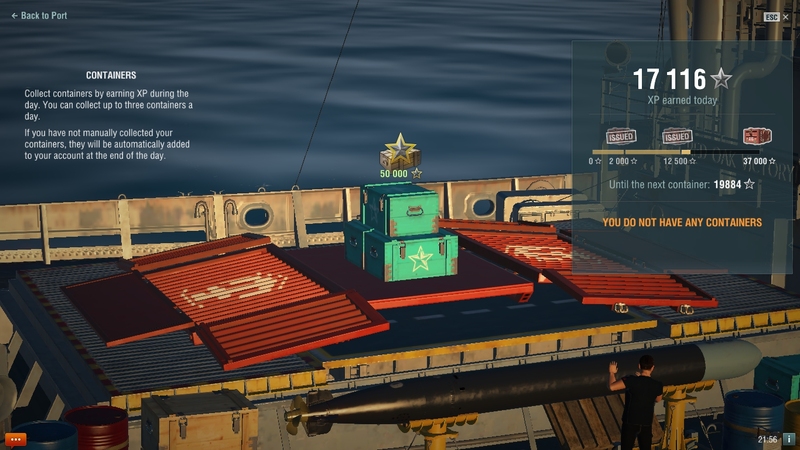 Only got 6 supercontainers ever. But the container system is more rewarding that WoT will ever be. I get them rarely - last in Nov - but I don't complain about getting free stuff. Okay? What is the point of this thread? "I had really good RNG, checkmate dozens of people who get 1-2 super containers per year, and only get some stupid mod in said containers!" If SC was easy to get, I would not complain about these reward but considering you have to open hundred / thousands of container to get 1 Super container, those reward are actually mediocre . Hell premium consummable container is the best among other, you know you'll always have a good reward inside. Got 25 Wyverns recently. Not too rare for me, but they don't have the same epic rewards that some get. Are you kidding any dd main would take those in a heart beat forget ships or anything else I will take those every super container. 250 det flags or Gremy in a container? Ive seen a grand total of 5 supercontainers - that is, ones i didnt buy - since Beta. Every one of them had flags in them. Yea, not impressed in the slightest. Every one of them had flags in them. Yea. I see that exactly never. Broken RNG is broken; and arguably rigged. I believe you'll get one someday in the future..have a faith ! 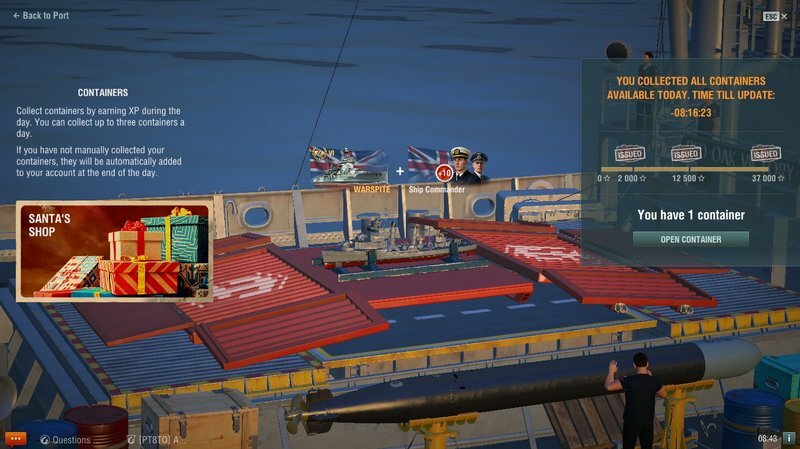 Everyone who didn't hit the jackpot like you did, and instead got flags they don't want and will never use, modules that don't go with their ships, or some other thing that's useless. Congrats on winning; now go away! With all the negative threads, I thought I would post about some good luck I've had lately, and allow others to share their own stories. Seems I can't even do that without people throwing shade, looking at your comments. I went a year and a half, netting only two SC. Sue me. Well... the SC's for me stopped just before the christmast gifts... and have yet to return.. more than 30 days iirc... I'm starting to think they've removed them from the game by increasing the odds so high they are for the most part not gonna show up at nearly the rate they used to show. Sad really... they did inspire you to grind... anymore? meh. 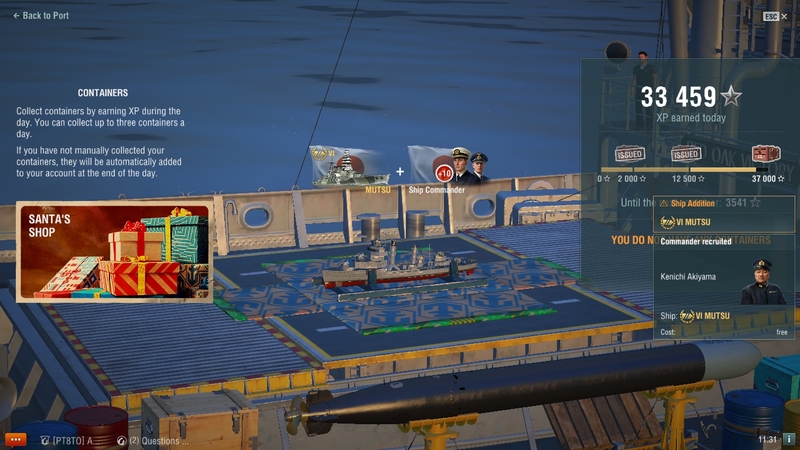 I just won 1000 doubloons in one, got it when I chose my regular more signals and consumables. I've been getting them in the dailies as well. It's usually 100 flags of one sort or another. I did get 50K free XP in a daily and last night I got some sort of AA thing. I was done for the night and didn't read closely. I got one the first month containers were out from a Try Your Luck container. Until about a month or two ago because of that I always picked Try Your Luck. I finally stopped because that first supercontainer is the only one I've ever gotten and the 1000 dubloons it had hardly makes up for all the flags, consumables, and cammo I missed. 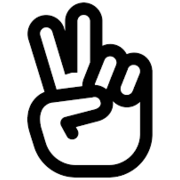 Higher chance of a supercontainer, please, both chances are so negligible there's no possible reason to factor it in. But having that option dupes a lot of players, like me for quite a while, into forgoing rewards for no return. Also, most of the hate is directed at the SCs with 100 detonation flags.... or 100 of the flags which you already have 500 of. But I appreciate your mood-lightening regardless. I've had quite a lot of SC in the last three weeks. More than one every other day. Racked up several thousand doubloons and mostly dragon flags. RNG! 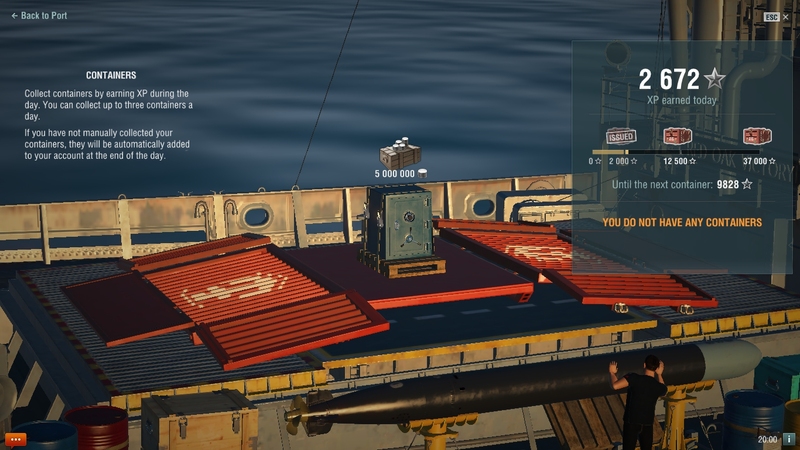 Ive pulled exactly 2 super containers (radar mod and 50k free xp) from the random system since it was released. Id very much like the luck that everyone else is having with them. More free xp would be great and theres a few ships that would be nice too.